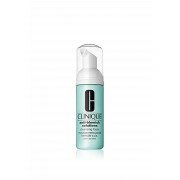 This product from Clinique is set one in the Anti Blemish Solutions three step cleansing routine. Help clear and prevent blemishes while removing dirt and excess oil. 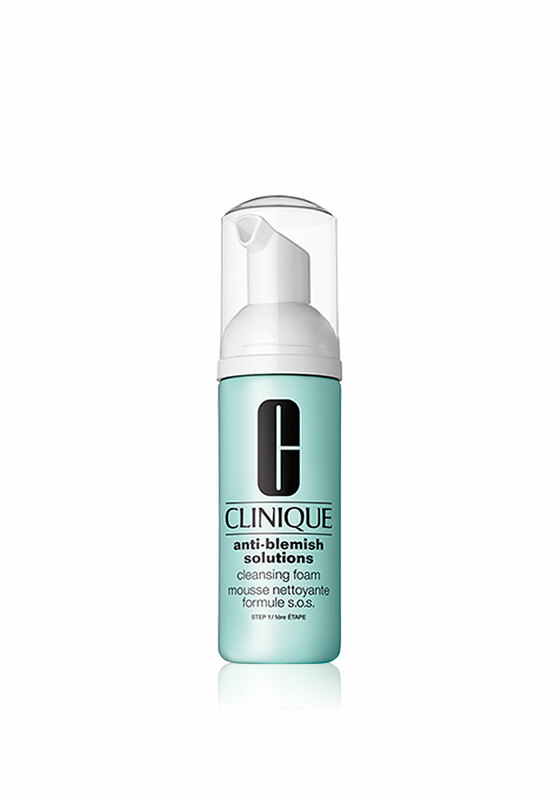 Unclogs pores calms smoothes and reduces the look of redness while leaving the skin soft and silky.